Use your Visa card in Bangladesh and get 15% discount at the partner restaurants of Dhaka. Spend time, eat and get redemption through Visa card. Just visit the partner restaurants of Dhaka city and eat with your heart content. After that pay bill with your Visa cards. Then you will get 15% discount on your total food cost. 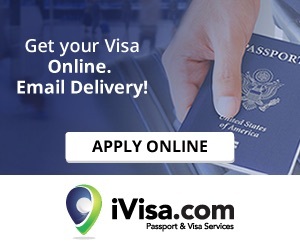 All the Visa Debit and Visa Credit cards are included in this offer. The below types of Visa cards will be under this concession. So, get 15% discount on Visa debit or credit card in top-class restaurants located in Dhaka.